When she looks like herself and when she doesn’t. 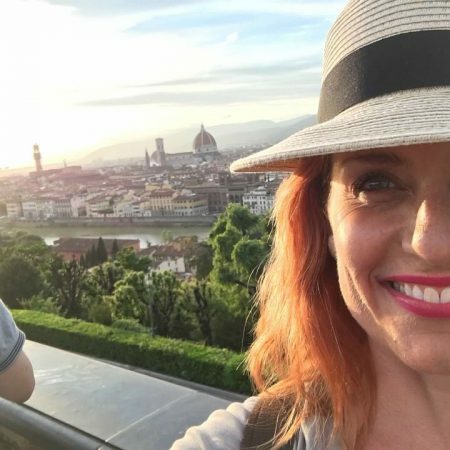 I love her fashion sense, her grasp of the moment, her commitment to her craft and being that half my family lives there and that I wind up in Sydney most years, I love her very Aussie-ness. This month see’s Kidman in The Edit, Net-A-Porter‘s magazine. The accompanying article gives insight into her life, her love, her world. 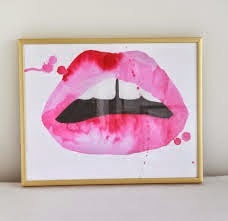 I have a giant print of her lips (from Made By Girl) in my office. paired with a western/cowgirl spin. Lady Gaga covers the April 2014 issue of Porter Magazine.